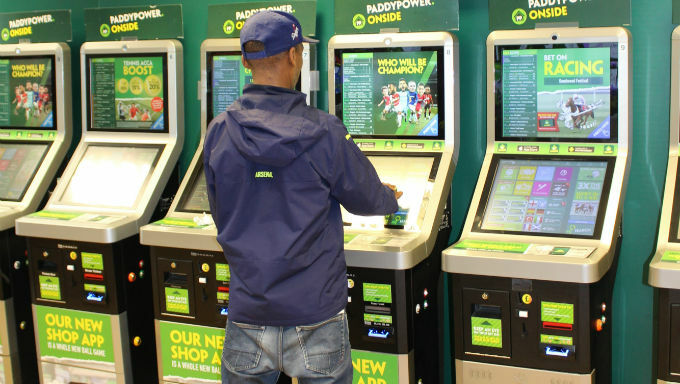 A number of bookmakers have been thwarted in their attempts to overcome new legislation on fixed-odds betting terminals (FOBTs) with newly launched products in their high street outlets. The British government’s newly imposed £2 maximum stake on FOBTs – also known as B2 Gambling Machines – came into effect across mainland UK on Monday, April 1, 2019. The previous maximum stake had been £100 per spin, but the government intervened on the back of strong evidence which linked the machines to gambling-related social harm. With FOBTs reportedly accountable for around half the revenue generated by the average high street outlet, the government intervention has been forecast as a huge financial burden to bookies, with mass closure of betting shops expected across the UK. However, following an investigation by the Guardian which implied new high-stakes roulette-style machines had been launched by multiple operators on the first day of the new maximum £2 stakes, the Gambling Commission have acted swiftly. In a statement released on Tuesday, the Commission confirmed that three major bookmakers – namely Paddy Power, Betfred and William Hill – have had products, whether already launched or in the pipeline, pulled from trading and warned the operators now face disciplinary action as they continue their investigation. The Commission believe the new machines “undermine” the new legislation, which came about following a long political battle, with the government - through betting tax - as well as bookmakers having profited from massive losses by gamblers on FOBTs. On Saturday, the Commission’s Chief Executive Neil McArthur had warned bookmakers to avoid exploiting loopholes, only for Monday’s reports to emerge. As such, key senior staff behind the decisions to overlook such warnings may be investigated by the Commission. McArthur had said: “Together with government and the industry we must continue our ongoing work to make the whole industry safer – this includes continuing to make progress with making other products safer, as customers may move to gamble in other ways following the stake cut – including online, mobile and on the high street. The Commission have confirmed that all products which do not honour the ethos of the new legislation have been pulled from public access in all offending outlets.